Please fill in the form below to book a visit. 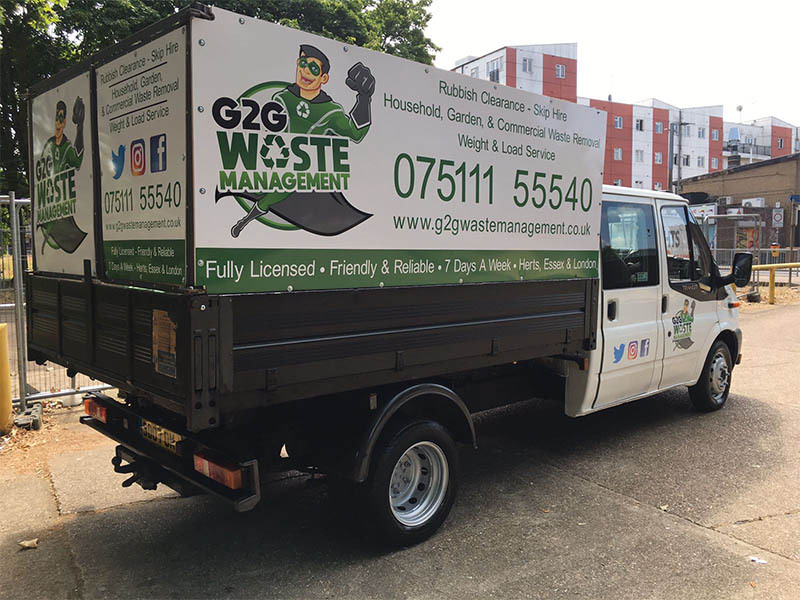 We now offer a Rubbish clearance service for the North London / Essex/ Hertfordshire, and surrounding areas. Efficient, reliable service seven days a week. We have an environmental license to dispose of waste. Call us for an instant quote or send us a photo of the rubbish you need disposed of. Ex Design © 2007 - 2019 All Rights Reserved.